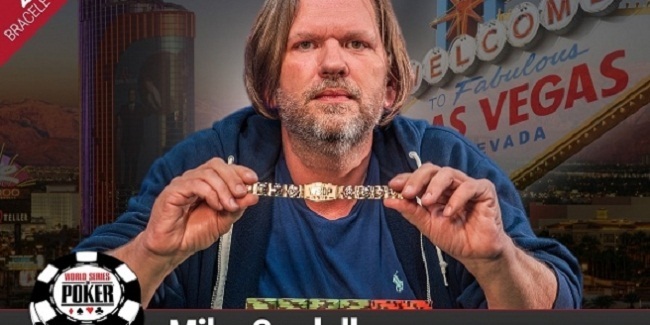 Mike Cordell, a pro poker player from Little Rock, United States has won his first gold bracelet at WSOP 2016 for $346,088. It was a $1,500 buy in six handed No Limit hold’em game to which Cordell of USA did great and won the championship title. 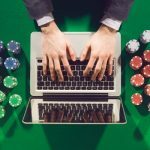 The event attracted 1,477 entrants generate almost 42 Million of pool prize. Out of total entries 222 players got paid. 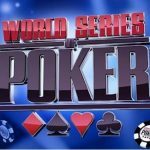 Total number of the cashes for the player at WSOP is 5, whereas total earning from the tournament is a very good $3357, 494. The 46 year old guy is a professional poker player and loves to play poker regularily. He was very pleased by doing this and by winning the title of te event#10 of world series of poker 2016. As mentioned earlier, the tournament attracted a great number of players such as 1,477 and by topping this kind of hugh field, he proved that he is a genius. Pierre Neuville, the November Niner of 2015 was the runner up of the event and took home a very good $213,088 from the tournament. 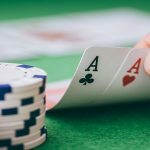 He is 73 years of age and has a great potential in him in terms of playing and winning at poker games. Robert Hankins from Nashville becomes the third prize/position holder and collected $148,885 from the event. He has won more than 40 cash and four gold bracelets playing at different WSOP events/tournaments. 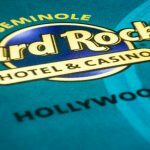 fourth, fifth and sixth positions of the clash were for Lutz Klinkhammer, from Vienna, Austria who ended with $105,063, Javier Garcirreynaldos, from Madrid, Spain for fifth place for $75,154 and Timothy Cha of Las Angels, United States got sixth position with an amount $54,507. 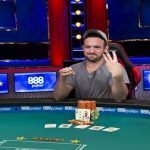 Oliver Weis was the first player who got busted and hit the rail from the six handed final table and was able to collect $40,089 from the tournament, being seventh in the list.